Visiting Italy is top of many a bucket list. 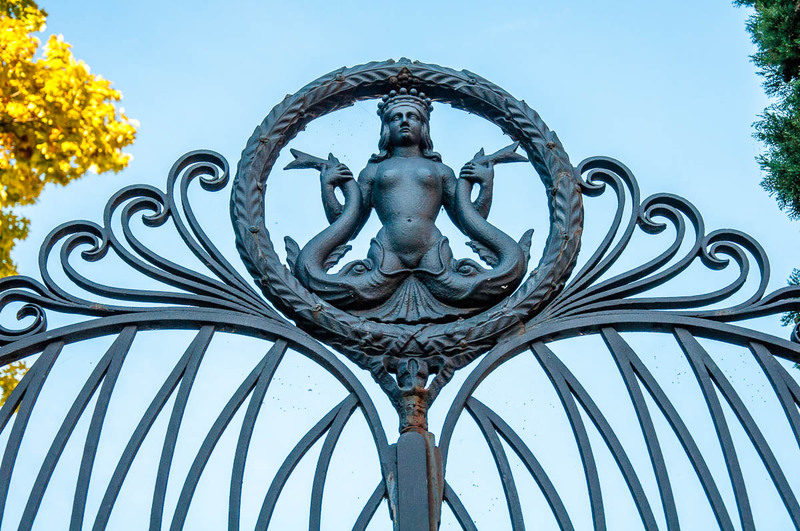 After all, this is the country of splendid art, excellent food, and multilayered history. Plus, the world’s largest concentration of UNESCO cultural heritage sites (all 47 of them!). Yet, when it actually comes to deciding on what exactly to do in Italy, many of us seem to be at loss. Sure, reveling in Italian culture, Italian wine, and fabulous Italian views sounds like a great travel plan. The hurdles arise when it’s time to make up your mind on where to start and how exactly to do it all not only in the most authentic and fun way but also within a short amount of time. You soon start to feel like you have to split yourself in two in order to do more and see more. First, because it’s impossible to do Italy in two weeks and much less over a long weekend break. Second, because you don’t want to spend your precious vacation time and hard-earned euros, pounds or dollars on experiences where you will be rubbing shoulders with thousands of other tired and sweaty tourists. Like visiting Cinque Terre during the high season. You also don’t want to fall into one too many tourist traps. Like having your picture taken with a man dressed as a Roman gladiator. And, you don’t want to commit the same old tourist faux-pas. Like eating pizza in Venice. Bleurgh! at the end of it all, you can honestly say that you experienced the real Italy the best possible way. Don’t despair! Help is at hand. to the not so good things like extreme forms of campanilismo (very simply put, this is the ardent love that Italians feel towards their birthplace and its traditions) and a serious dedication to smoking cigarettes (apparently and as per data from 2015/2016 – 21.4% of Italians smoke which means every fifth of them). 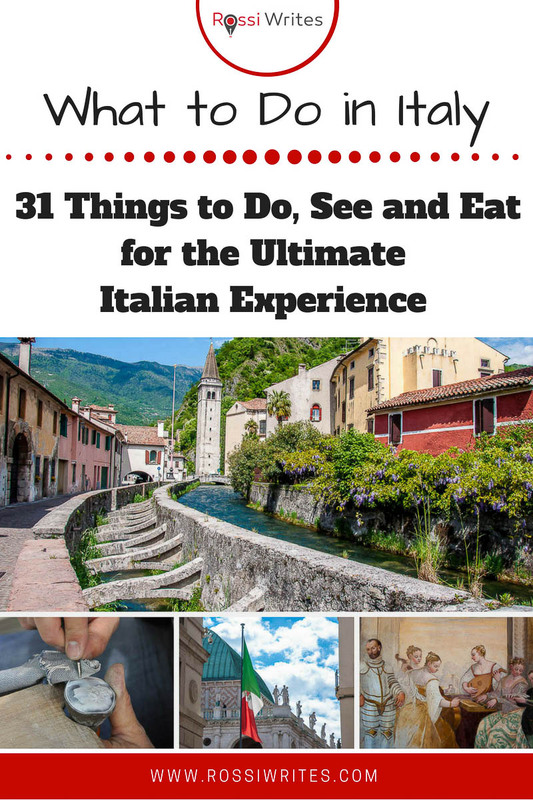 Based on that and after a careful process of research, I am here today to inspiredly guide you through 31 exciting and authentic things you can do in Italy for a holiday of a lifetime. Let’s be honest here! It’s only natural to want to see Venice, Florence, and Rome. These are staggering cities with so many layers of history, culture, and art that you would need years to sieve through it all. Yet, limiting yourself to just these three cities when you plan your travels to Italy is like cutting off the body of a marvellous statue in order to keep hold just of its right hand. Beyond these obvious destinations which attract millions of tourists every year, Italy has so much more to offer to you. From charming medieval walled towns where time seems to have stopped to lush nature with sparkling waterfalls and rich wildlife. As well as dozens of smaller cities and towns with an incredibly rich heritage and a great number of sights. Not to mention the fab beaches, the cute little villages, the ruined (and preserved) castles, the charming lakes, and even the great amusement parks for both adults and kids. In quite a few of these places, you may not see any tourist crowds at all. Bliss! I remember that once (prior to moving to Italy) I spent five days in Venice (which happens to be my favourite city in the world). I had a great time but in the end, it felt a bit claustrophobic, a bit tiring even. All the canals, the museums, the wonderful art, the suffocating crowds, the labyrinth of streets. It just got too intense, too much. I realise now that had I set one day aside to go on a day trip from Venice, not only I would have seen Italy from a different point of view but it would have refreshed me and kept my focus on Venice even sharper. So that instead of thinking (by the fourth day): ‘Oh, here goes! Another church!’, I would have had a base for comparison (for example, Venice vs Verona, Venice vs Padua or even Venice vs the Lake Garda towns) which would have broadened my Italian experience. So, yes, if you are in Italy for more than three days, don’t spend them all at the same place. Make sure that you go on a day trip. At least one! Leave the confines of the city you are based at. Go discover something else! For example, if your base is Florence, make sure that you travel to San Gimignano, Siena, Pisa, and/or Lucca. You can even combine the first two or the last two in one busy, breathtaking day. There is so much to do and see in Italy. Utilise every moment. You won’t regret it. When you see Italy for the first time, you have a sudden understanding why the country has been such a fertile ground for music through the centuries. Looking at all the beauty around – from gorgeous historical villas to lovely parks – you will definitely feel like bursting into a song. So, it’s not surprising that Italians have been doing just this for a very long time. 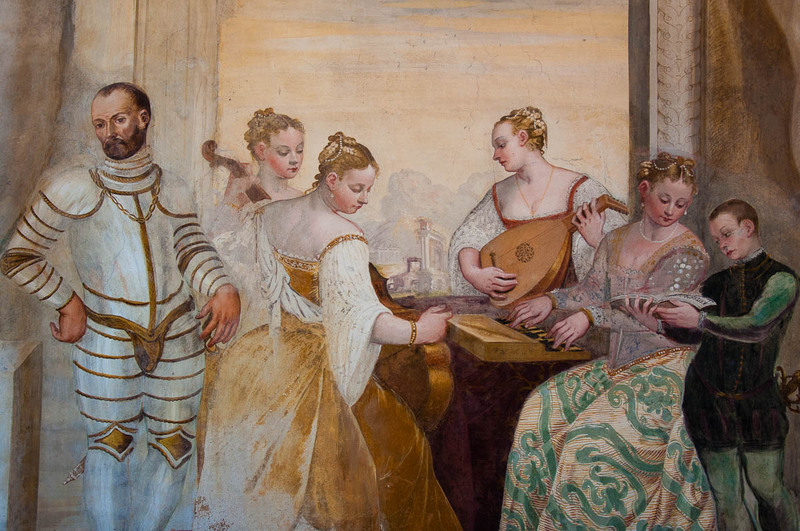 From world-class opera performances and small intimate concerts in museums, palaces, and churches to music festivals with Italian bands, don’t miss your chance to listen to music in Italy. Even though the best seats in the Italian opera houses do cost quite a lot, the further away you sit from the stage, the more affordable your ticket will be. If you can’t stretch to that, then look for free or inexpensive performances in local art and exhibition spaces and visit music-related museums. Some, like the Museum of Music in Venice, are free. Others, like the AMO (Arena Museo Opera) Museum in Verona, are not. 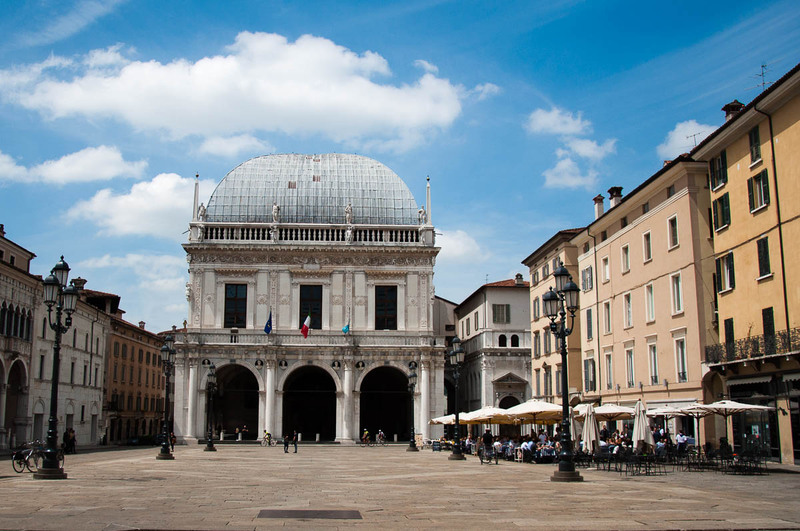 However, you get to see up close and personal items and costumes used in one of the most famous musical events in the world – the Verona Opera Festival – which is held each summer. The best thing is that many opera and theatre houses in Italy can be visited as a tourist during the day and several have a museum attached to them. 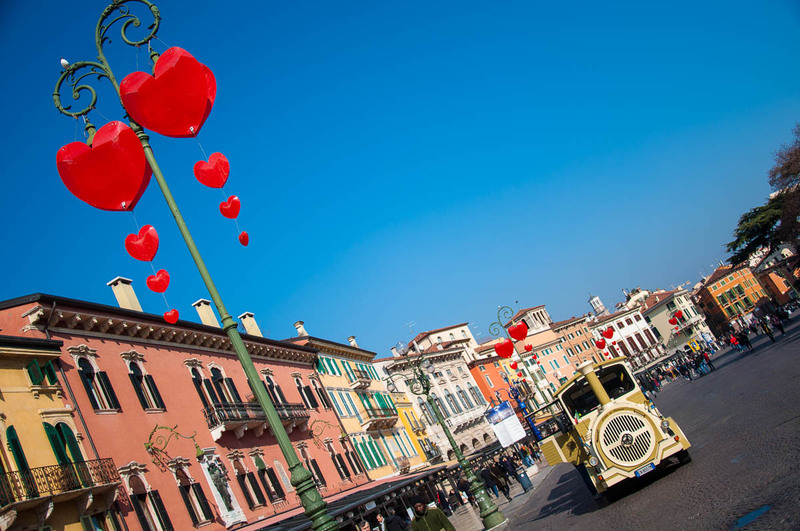 Don’t miss your chance to see this way La Scala in Milan and La Fenice in Venice. It’s always gelato o’clock in Italy! The season is of no importance. Gelato is enjoyed any time any day. Yes, even in winter. Although, obviously, its consumption really shoots up in summer. In Italian nurseries, they sometimes give gelato to the children as an afternoon snack. And at our local gelateria you can see an assortment of people – from serious men in business suits to mums with several kids – all enjoying a cup or a cone of gelato with equal dedication and delight. Italian gelato is different to what the rest of the world calls ice-cream. For once, gelato is much denser than ice-cream, as it is churned at a lower speed. On the other hand, Italian gelato makers get really creative and come up with flavour combinations which, at times, can sound wacky (mint and basil gelato, anyone?!) but nevertheless always taste sublime (mint and basil being, actually, my current favourite). And, although, there are some gelato chains, the vast majority of the gelaterias you will see dotted all over Italy are independent artisans making their own gelato on-site and in dozens of seasonal flavours every day. Try as many as you can. There is no shame in it. 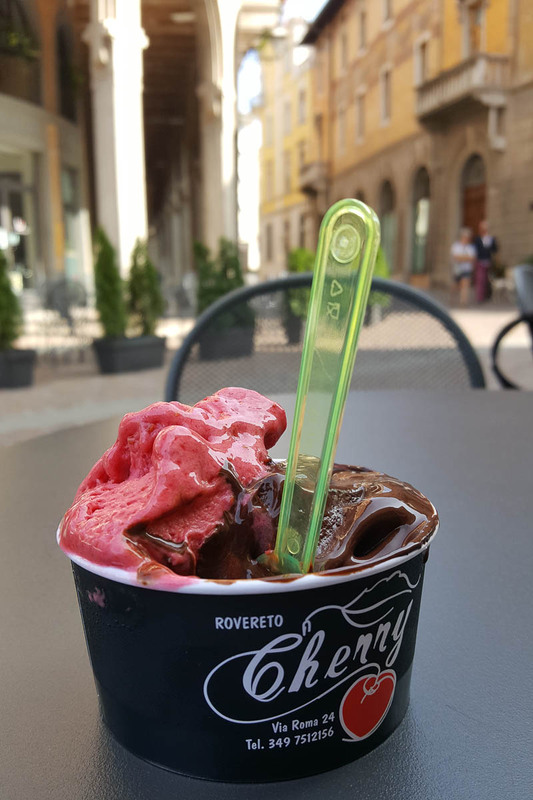 If you want to learn all there is about artisan gelato, its history and methods of production, make sure that you visit the Carpigiani Gelato Museum which is 20 mins outside of the city centre of Bologna, Italy. The museum is attached to the Carpiagiani Gelato University which trains Italy’s and the world’s next generation of artisan gelato makers. gelaterias often also offer gluten-free cones. This article goes into minute details as to how to spot good gelato from 15 feet away. I enjoy re-reading it every now and then. Above all, I enjoy eating Italian gelato any chance I have. To be honest, I am not a fussy gelato afficionado and can be easily pleased. Yet, there is one thing I am absolutely sure about – ice-cream all over the world will never taste the same for me after being spoiled by Italian gelato. I can go on like this for several lines and still it would be impossible to mention each thread of the rich Italian tapestry. Visiting museums, castles, and places of interest is a great way to learn lots about Italy and its history. Another way to get an even deeper understanding though is to attend at least one historical reenactment when you are here. This will give you an idea as to how the people of Italy relate to their past. Many small towns in the country periodically organise a historical reenactment event. For example, in Marostica – a gorgeous medieval walled town in the Northern Italian region of Veneto – in September of every other year, a large spectacle is staged. Its theme is the game of chess which a medieval lord ordered that the two knights pretending for the hand in marriage of his daughter play against each other (instead of battling to the death with swords). 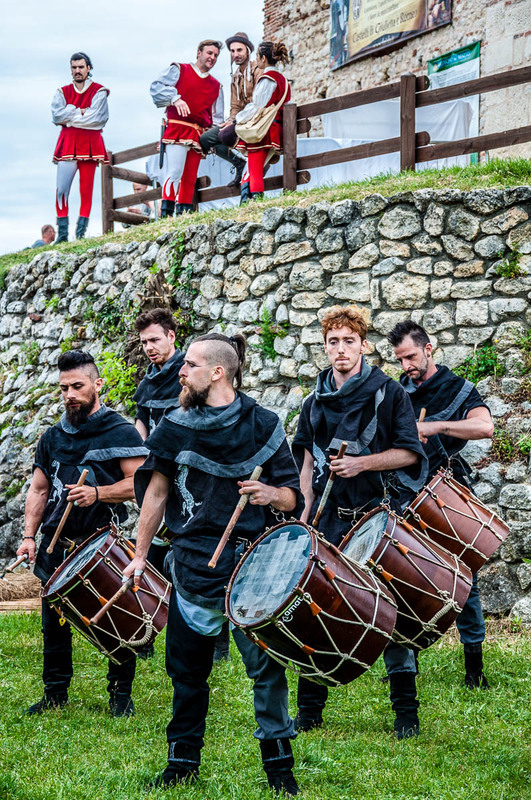 Nearby Cittadella and Castelfranco Veneto – charming medieval walled towns in the Veneto, too – celebrate their own annual historical reenactments which are free of charge to attend. Droves of knights, wenches, and artisans set up stalls on the cobbled streets and along the defensive walls of the towns. These are people dedicated to keeping alive the local history. Ask them any question that may come to you – from what games the populace used to play in Medieval times to how the archers used to hold their bows and what stitches the wenches would use when making tapestries – and you will get a researched, accurate answer which will spark your own interest in the local history, too. The large Italian cities stage several historical reenactments all through the year. For example, in Venice during Carnival, you can see the procession of the twelve Marias (Festa delle Marie) and in September you can watch, mesmerised, the Historical Regatta on the Grand Canal. No matter where you are in Italy, seek such local events – reenactments, processions, medieval fairs, Roman festivals. Seeing the participants in full costume surrounded by the splendid historical background that Italy so readily provides, will give you a visual understanding and a colourful memory of the spirit of this young country with a millennial history. Food is a big deal in Italy. Italians have high expectations about its quality, origins, and taste. They don’t like compromising on food and they develop their discerning palate from a very young age. Yes, schools and nurseries in Italy customarily put large posters up with explanations where the food used in their canteens comes from for the parents to be informed. A large number of the foodstuffs on this list are marked as Zero Kilometer. In other words, they are super locally produced. Plus, the Italians use several acronyms to expressly mark certain foods and drinks so that you know that they are not only produced following strict requirements but they were also made at a particular geographical place where the techniques and the traditions of making the respective food or drink have been refined for centuries. For a quick yet exhaustive explanation of these four designations, please, see their Wikipedia page here. For a full list of Italian products with protected designation of origin, please, click here. DOC – Denominazione di Origine Controllata – in English ‘Denomination of Controlled Origin’ – a designation for Italian wines in use since the early 1960s. At present, there are 330 DOC wines in Italy. DOCG – Denominazione di Origine Controllata e Garantita – in English ‘Denomination of Controlled and Guaranteed Origin’ – the highest designation of quality for Italian wines. It was established in 1980 and as of November 2016 there are 74 DOCG wines in Italy. Click here for a fabulous explanation of the qualities that a DOCG wine needs to possess and a full list with the Italian DOCG wines. 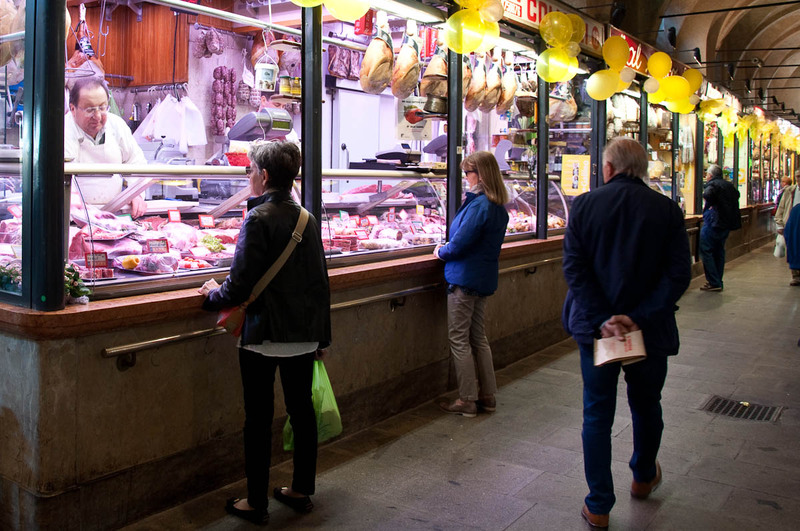 The best way to learn about food in Italy is to visit the places where Italian food is made and sold. From the fields via the producer and the market to the kitchens of local restaurants. With a nation obsessed with food, Italy is a place where popping into a farm or a food-producing facility is something absolutely normal and even encouraged. And food markets – some of which are centuries-old – are everywhere. Food producers regularly organise tours of their facilities during which they are only too happy to answer any questions. You end up learning lots and develop a new appreciation for the particular foodstuff. Not to mention that you also get to taste it! The last food event that we went to was in fact at the local milk and yogurt factory here in Vicenza. We were taken round the facilities and shown the machines. We learned where the milk comes from, how it is stored and turned into yogurt. We were all really taken with the automated yogurt-storing warehouse. Then, on a green field outside the factory, they had set up kids’ cooking and craft workshops so that the local families could spend the day having fun. In my almost four years here in Italy I have been to an olive farm, an olive oil plant, prosciutto producer, cheese factory, said yogurt factory, fruit orchards, vegetable fields, several farms, and countless food markets. Ask at the local tourist information centre about food tours and food fairs that you can attend. Make sure that you visit the local food market. Food culture in Italy is really interesting to delve into. At a time when most countries around the world rely more and more on a handful of super large suppliers for almost everything, it is exciting to see how Italy is still keeping the tradition of the small stronghold and the responsible food producer. You like items with a bit of a history attached to them?! You will love Italy! Everything here is older than some countries. Heck, everything here is older than Italy itself. After all, the country was formed less than two centuries ago – in 1861. Well, tiny exaggerations aside, it is true that in Italy you can easily come across some truly fabulous antiques. 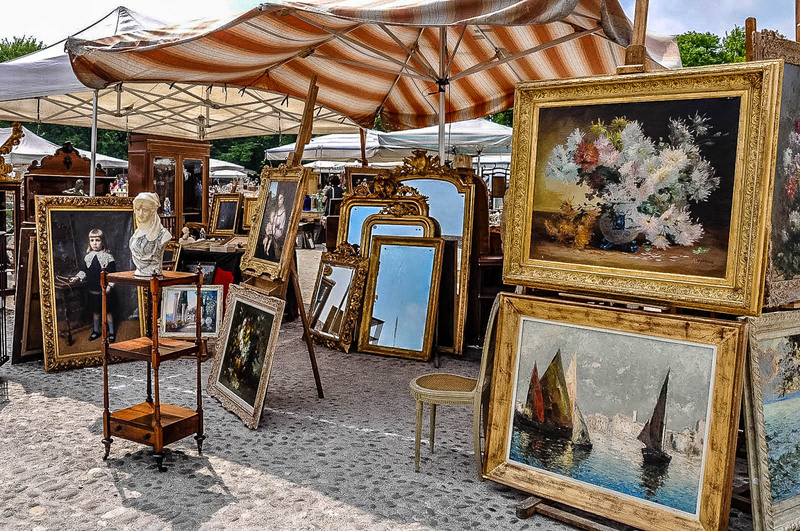 The best bit is that alongside a proliferation of brick-and-mortar antique shops, there are also huge antique markets held at regular intervals all over the country. Here are a couple I personally love to go to. Antiques Market at Villa Contarini, Piazzola sul Brenta (Mercatino dell’Antiquariato di Piazzola sul Brenta) – which is one of Italy’s largest antiques market. It is held on the last Sunday of every month. Wear comfortable shoes. There are lots of stalls and lots to see. In summer, it gets hot, hot, hot, so bring water (there are on-site cafes, too). 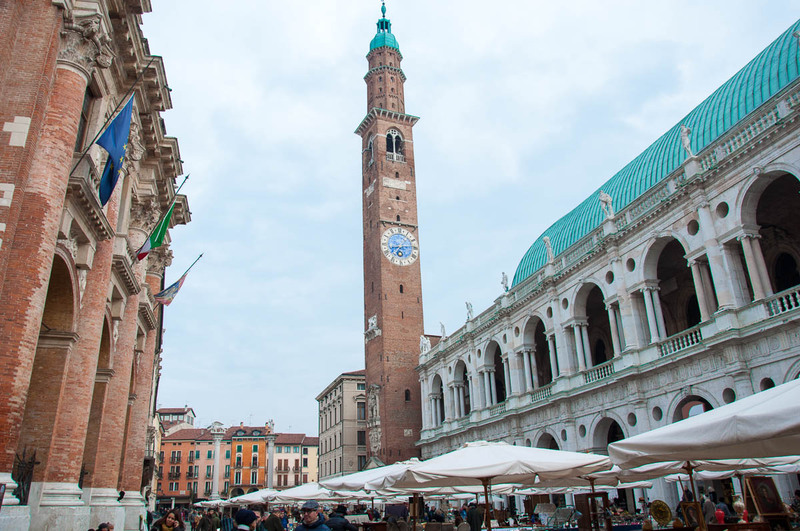 Non Ho L’Eta – Antiques Market, Vicenza – held at Piazza dei Signori and along the historical streets of the City of Palladio, this is a great market to go to every second Sunday of the month (August excluded). Both markets are wonderful to peruse and even though on this one particular occasion I didn’t quite have the three thousand euros that the antique Murano glass turtle I fell in love with cost, there always are heaps of other items (like jewellery, a general assortment of knick-knacks, and even vintage hats) that are much more affordable. In the Veneto, smaller antique markets are held at regular intervals also in places like Valeggio sul Mincio, Bassano del Grappa, and Venice. Plus, there are many exquisite antiques shops open all year round. A really fabulous one is the Soprana antique clocks’ shop on the ground floor of the Basilica Palladiana in Vicenza. 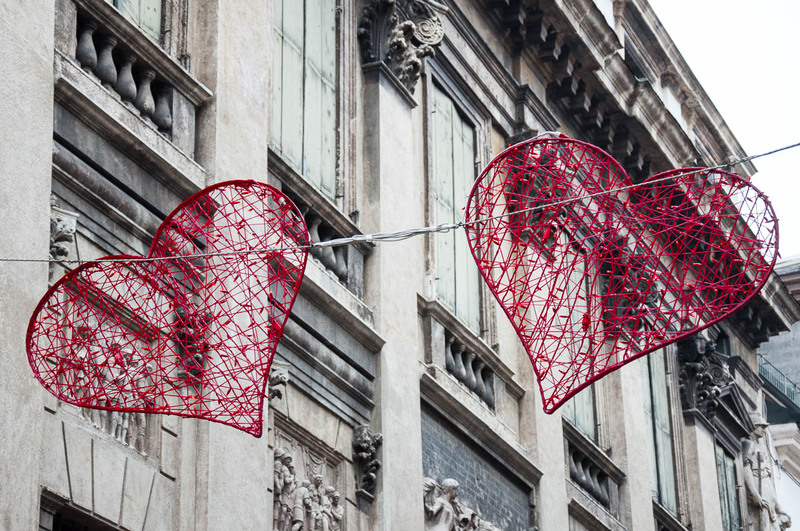 You will find antiques and vintage markets and shops all over Italy. Ask at your hotel or at the local tourist information centre for directions. 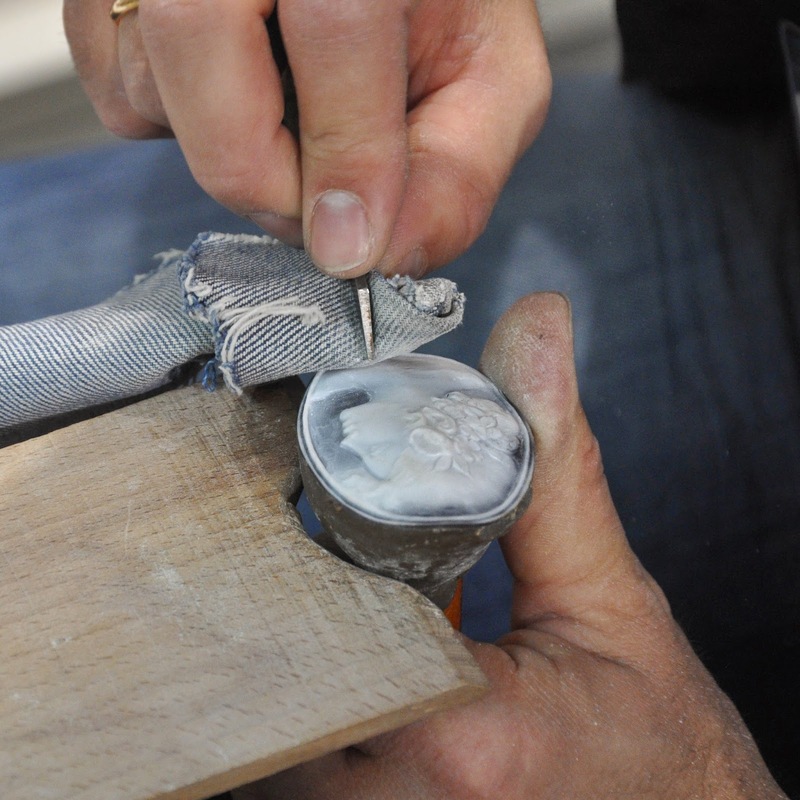 With a long-standing tradition of artisans and craftsmen, Italy is a fertile shopping ground for those who appreciate well-made unique items. In Venice, for example, you can totally lose your head over the amazing creations of the local artisans – from glassmakers still practicing centuries-old techniques to a bookbinder making notebooks with etchings of the Venetian sights on each page. In Florence, the bags made at the Leather School at Santa Croce Church can make you weep with desire. If you follow my recommendation in point one of this article and venture outside of the tourist triangle of Venice, Florence, and Rome, at each step all over Italy, you will come across unique artisans. For example, I love the hand-carved cameos of Cameo Italiano and the Nativity figures and scenes made by Neapolitan Crib craftsmen. Not to mention the handmade baskets of a humble basketmaker from Verona whose stories and explanations about basket-making can make you feel inspired about… baskets. Yes, crazy, I know! If you want to delve deeper in the story and traditions of Italians crafts, make sure that you speak to the artisans who set up stalls during the historical reenactments I told you about in point four above. These are people who follow old craft techniques and employ old tools. It is incredibly interesting to watch them at work – making straw hats, minting coins, or even creating a whole pair of shoes. The worse mistake you can do during your visit to Italy is to squeeze in as many museums as you can in a day and then rush through them as fast as possible. True! You may see a couple of the world’s most famous paintings and/or artifacts, but what you will remember the most, in the end, will be the utter exhaustion and a colourful blur. Italy has some of the world’s most amazing museums. Considering the country’s rich artistic and historical legacy, you can really raise the bar of your expectations as to what you are going to see and experience here. Even though not every painting will be by Leonardo da Vinci and not every statue by Michelangelo, you will discover a huge treasure trove of artists, sculptors, painters and all other expressions of the Italian creative genius. You will need not just time to see it all but also headspace to manage to process it, to enjoy it, to convert it into a cherished memory. Try not to visit more than one museum per day and then be fully present when you explore it. If your time is limited, think hard and carefully as to what you really want to see versus what everyone wants to show on social media. Make your choice based on your personal interests rather than what the large tourist mass considers unmissable at a particular place. If you don’t have any time constraints, consider purchasing a museum pass or a city card giving you access to a number of museums and other places of interest for a reduced price. Then schedule one large museum each day. Or two small ones (at most). Don’t rush it through. Read the provided information, listen to the audioguide, join a guided visit. You will be amazed at how much new information you will uncover and how your view of Italy and its history and art will evolve with every new discovery. 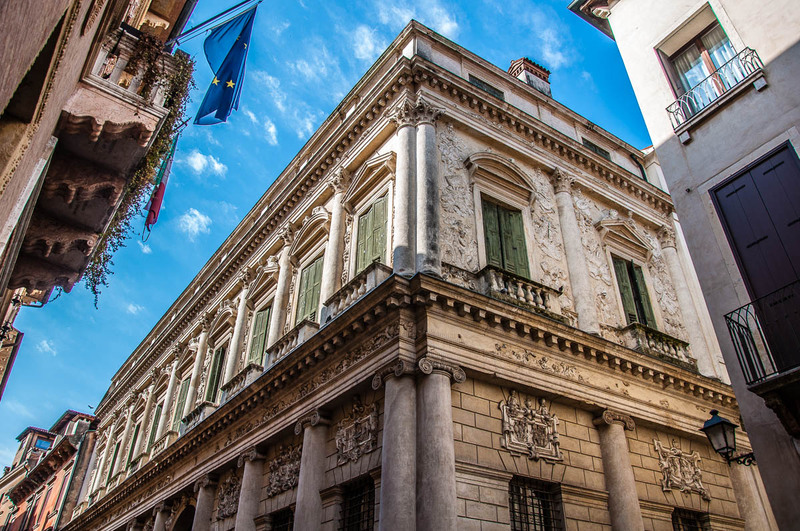 Plus, in addition to their permanent collections, many museums in Italy regularly hold temporary exhibitions which will also need a chunk of your time. Then again, don’t limit yourself just to the super large, world-renowned museums. Italy has a bunch of small specialised museums dedicated to a particular topic (like food or village life or Roman land measurement or even hats made of straw!). Don’t miss them on the basis that they don’t have a Titian or a Tintoretto there. By dedicating time to such smaller, off-the-beaten-path museums, I promise you, you will learn some really interesting things which will stay with you forever. 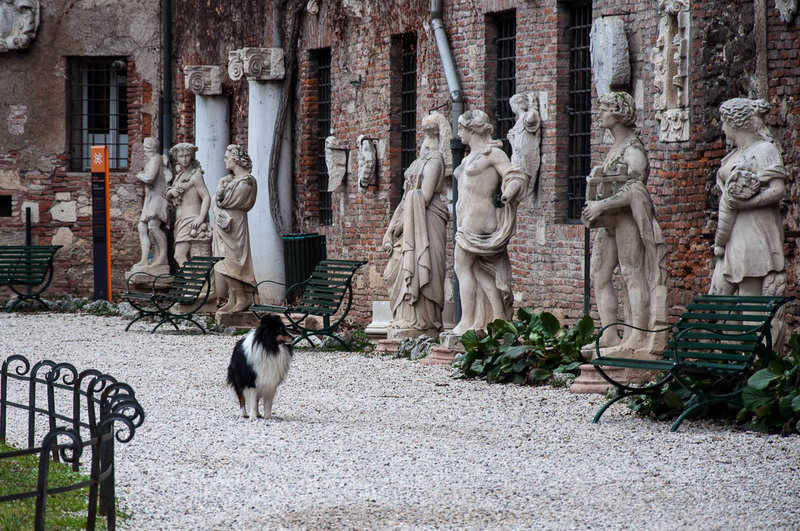 Another point to keep in mind is that on the first Sunday of each month you can visit for free over 450 museums, galleries, archaeological sites, monuments, parks and gardens all over Italy. Find out how by clicking on the first link in the list below. Italy is blessed with a varied and beautiful landscape. Surrounded by seas and crossed by mountains, there are many natural sights to be seen and enjoyed here. Don’t limit yourself just to Italy’s urban environment. Even if you are not much of a walker, make an effort to get out of your comfort zone and go for a hike. The options are literally thousands. From gentle, easy paths suitable for the whole family to strenuous trails for which you will need special equipment and strong muscles. 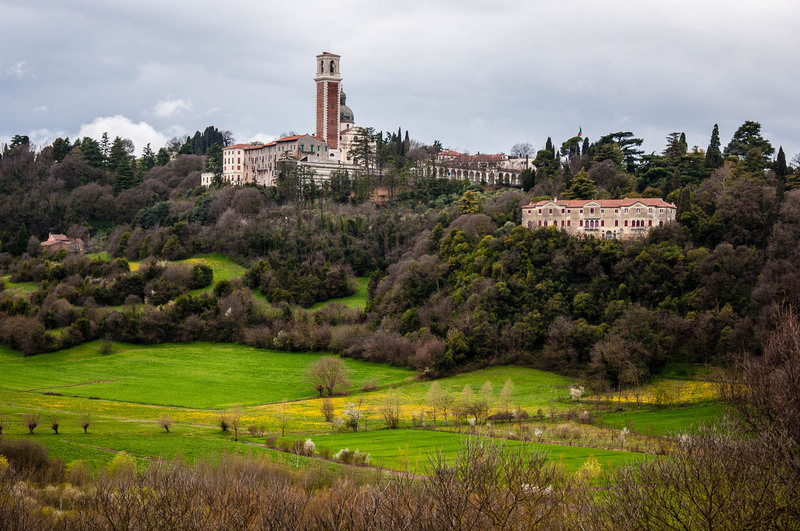 The elation you will feel after completing your first hike will make you crave more: more stunning vistas, more sparkling waterfalls, more paths alongside Italian lakes and through Italian forests. Italians are good at maintaining their trails. Go out there and explore them. OK, these are my first ten suggestions for things to do, see and eat in Italy for the ultimate Italian experience. If you have been asking yourself the question ‘What to do in Italy?’, I hope that these ten options have given you loads and loads of ideas. Keep checking this page as in the next week or so I will add ten more suggestions here. For more stories like this, please, like my Facebook page and subscribe to my weekly strictly no-spam newsletter.